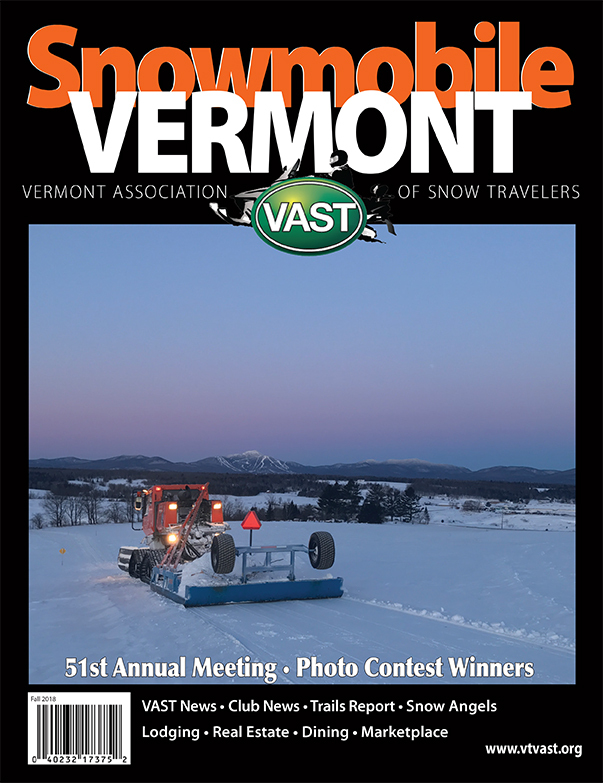 Winter Wanderers Snowmobile Club was started in the quaint town of Wheelock, Vermont in 1986 by Tim Baker, and Dennis Caldwell. Since then the club has slightly grown, but still remains a close knit group of snowmobile-lovin' people that are always looking to have others become apart of the Winter Wanders family. What makes our club unique? Well, our members of course! Young or old, the avid rider to the beginner Winter Wanders is the club for you! We hope to see on the trail or better yet in the club. Remember without the generous landowners, and volunteers this pastime wouldn't be possible. Club Address: 4848 South Wheelock Rd.